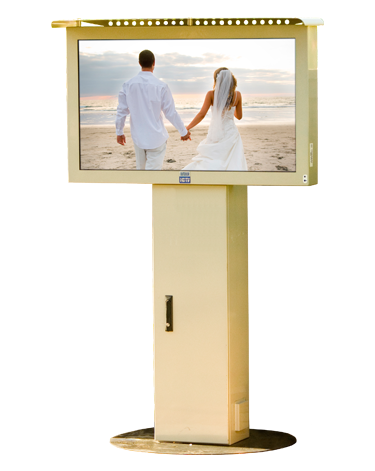 The TX55 will captures everyone attention at your event. 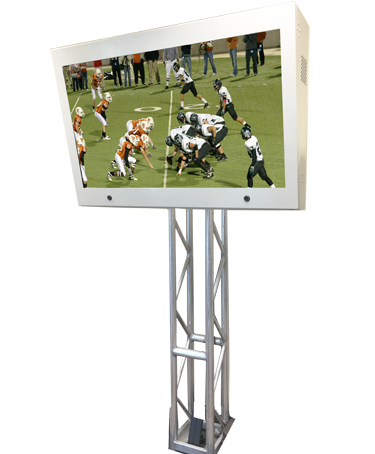 Easily seen and placed above everyone, it is meant to be the center of attention. 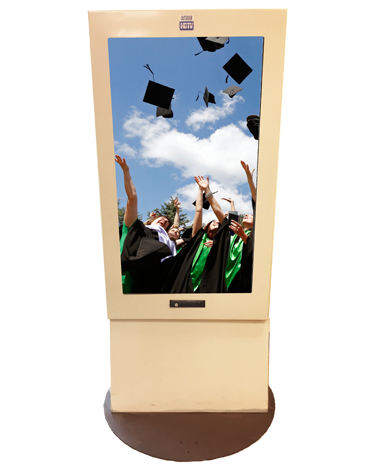 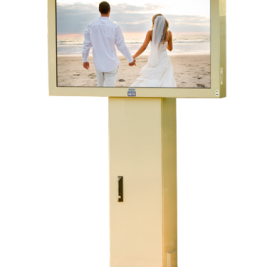 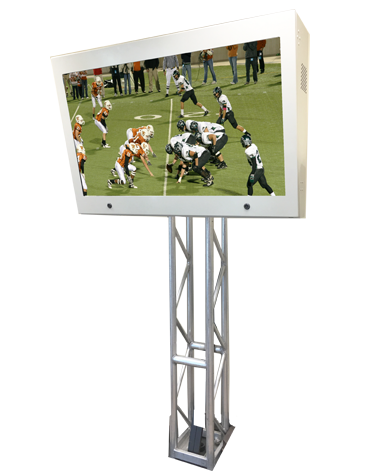 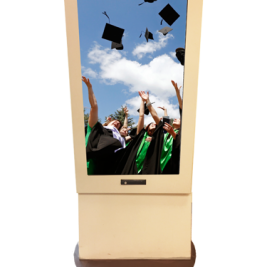 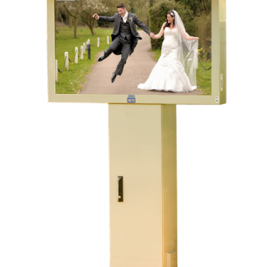 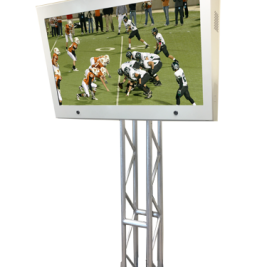 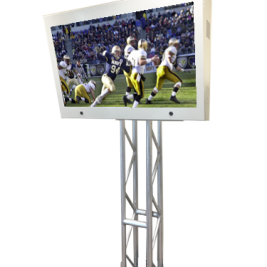 Perfect for streaming live photos from a party or replaying videos of events prior the reception.